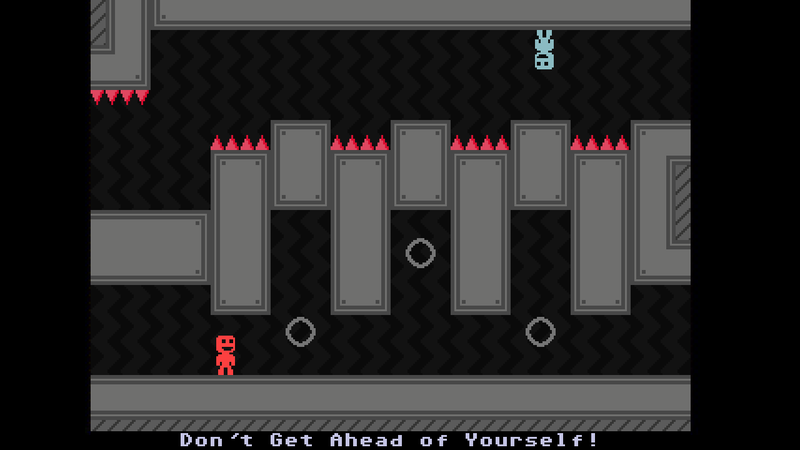 Help Captain Viridian flip to find five crew members, 20 hard-to-reach Trinkets and save a dimension on the brink of destruction. 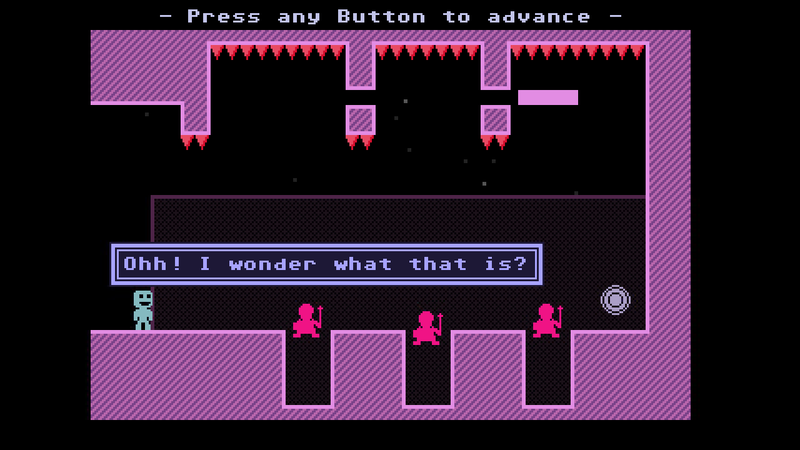 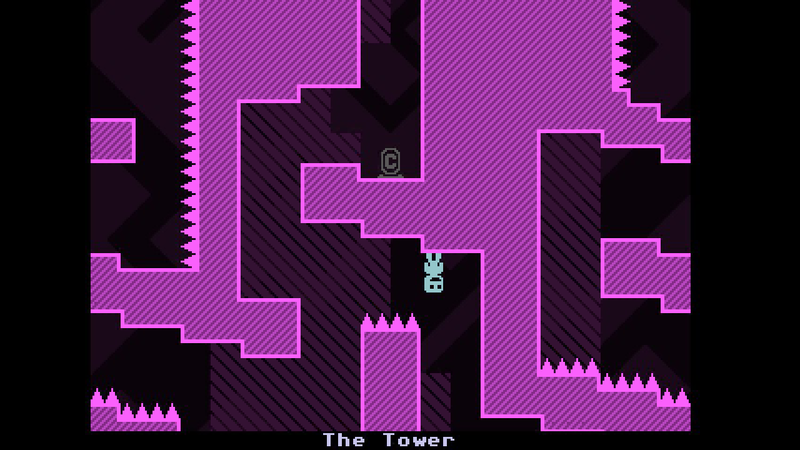 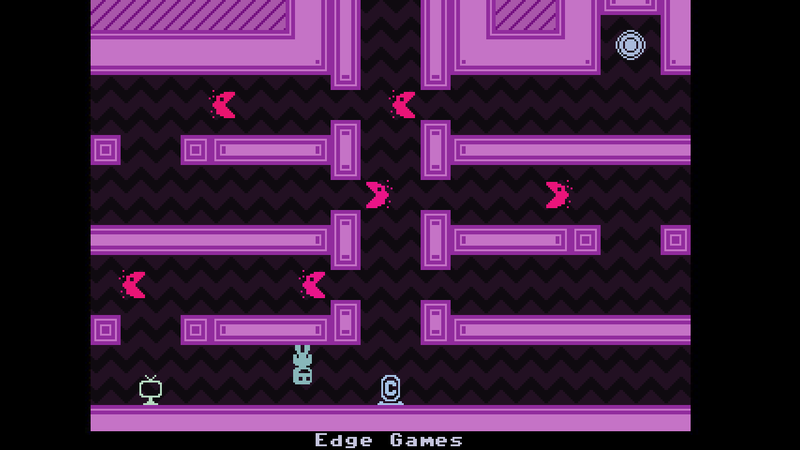 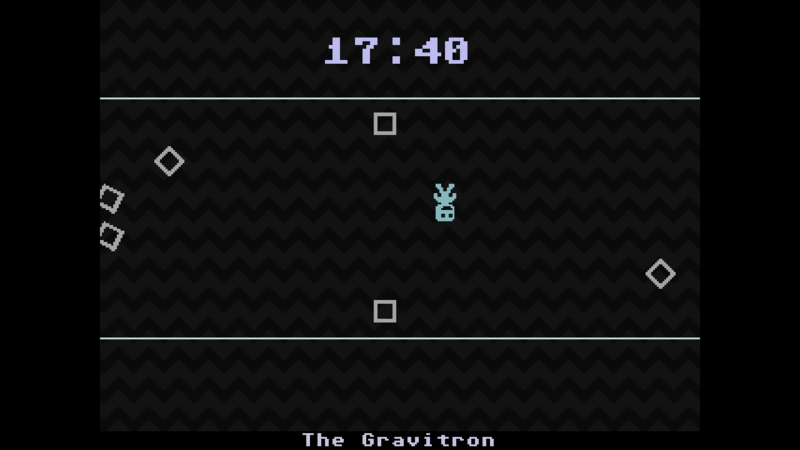 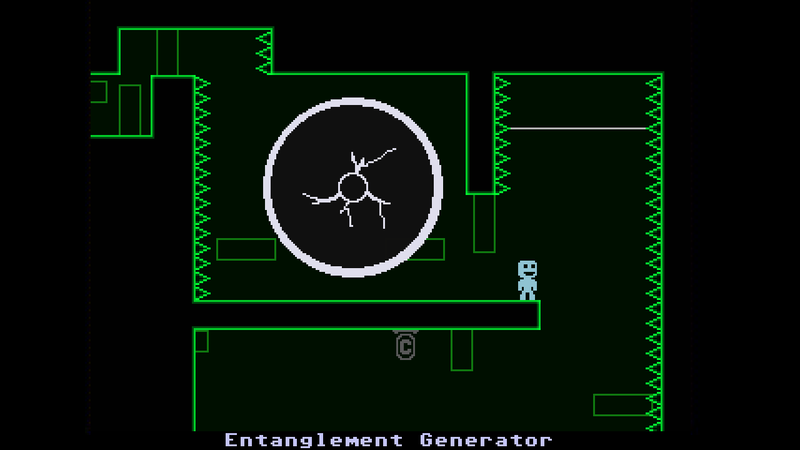 It&apos;s a space opera in the most unique scale with a style that only VVVVVV can bring to you. 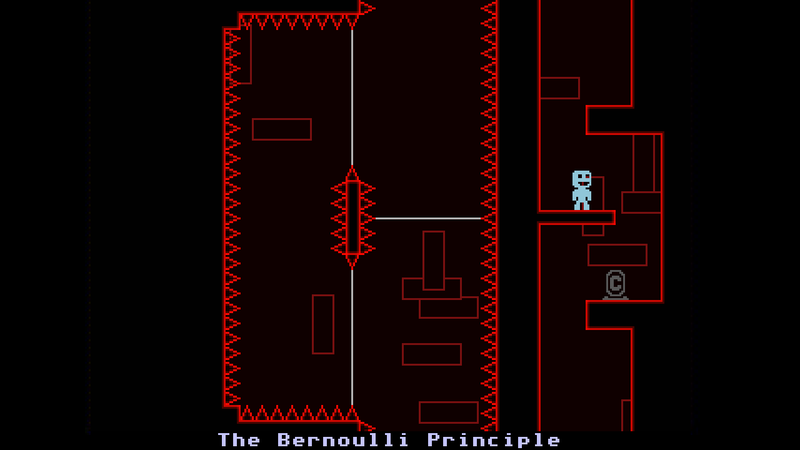 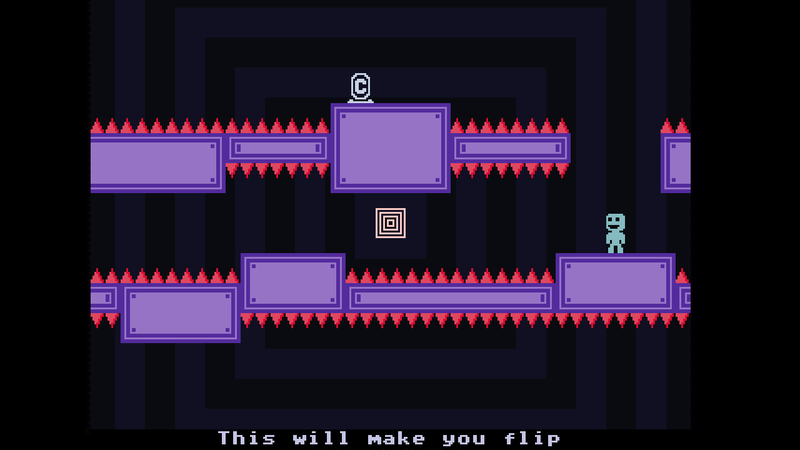 Instead of jumping, control the direction of gravity by inverting your gravity and allowing Captain Viridian to flip between the floors and ceilings of the environment.